Pack your sunglasses and your finest beach wear. Maybe even pack some sun cream. 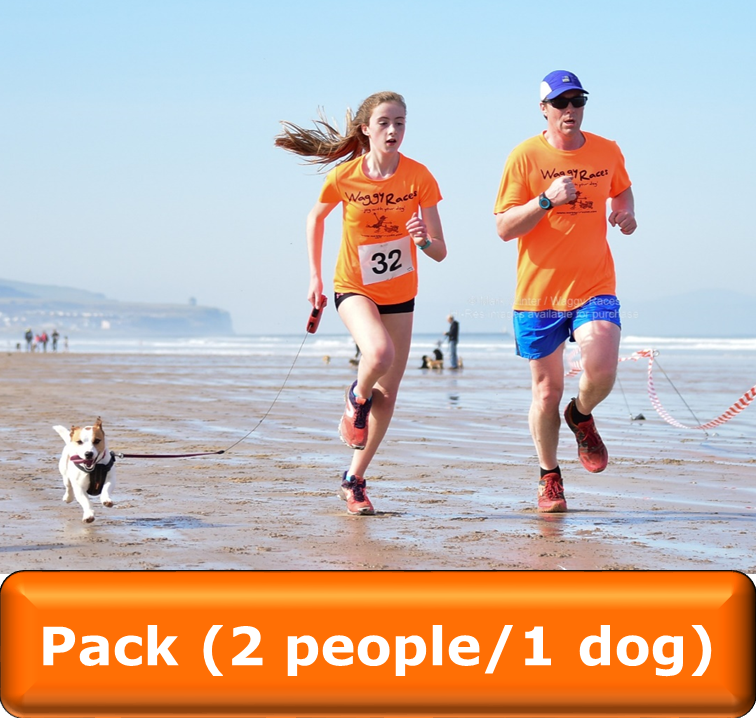 Be sure to pack your dog. 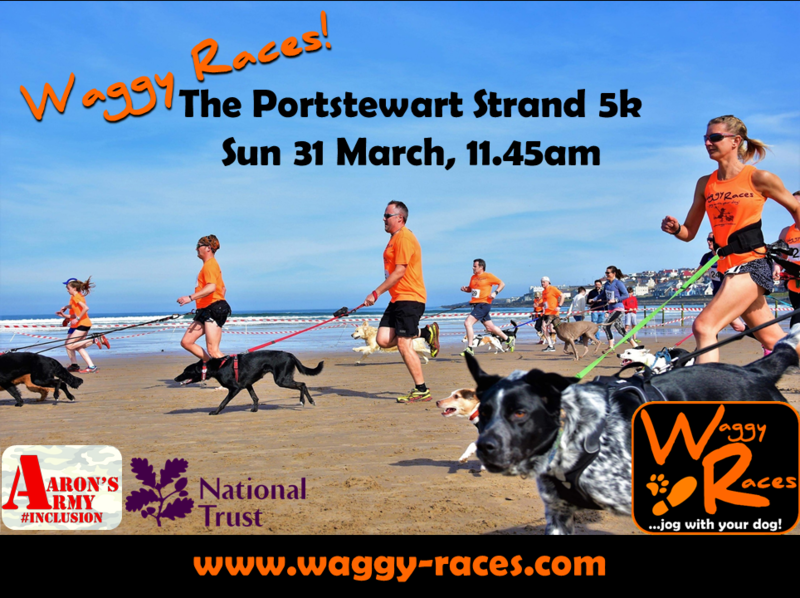 Waggy Races is returning to the famously dog friendly North Coast to the golden sands of NI's best beach - Portstewart Strand! 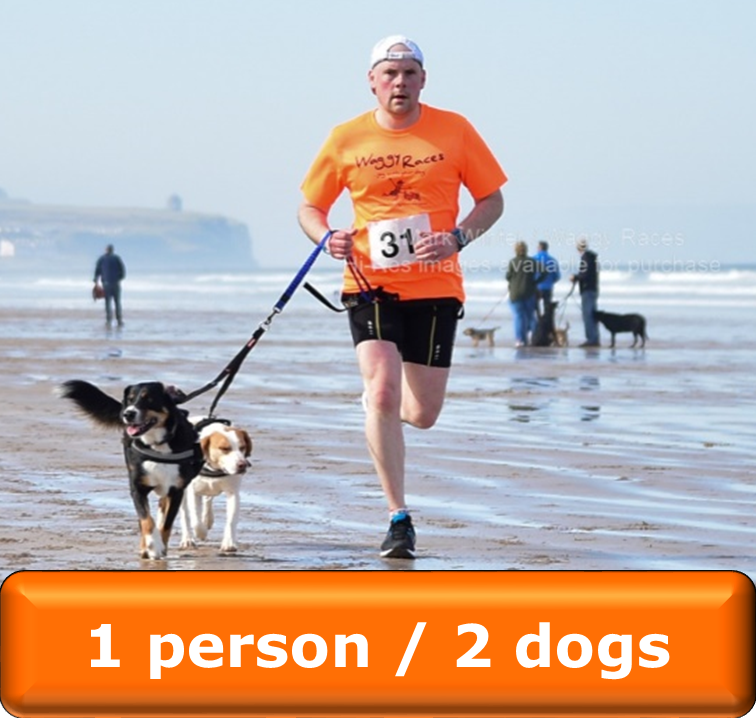 **ENTRY WILL CLOSE AS SOON THE RACE REACHES CAPACITY. ​**NO ENTRIES CAN BE ACCEPTED ON RACE DAY. THE STRAND stretches for 2 miles between Portstewart and the River Bann and was voted the UK's best Blue Flag beach in 2016. It is managed by the National Trust and is also a filming location for Game of Thrones (Dorne). 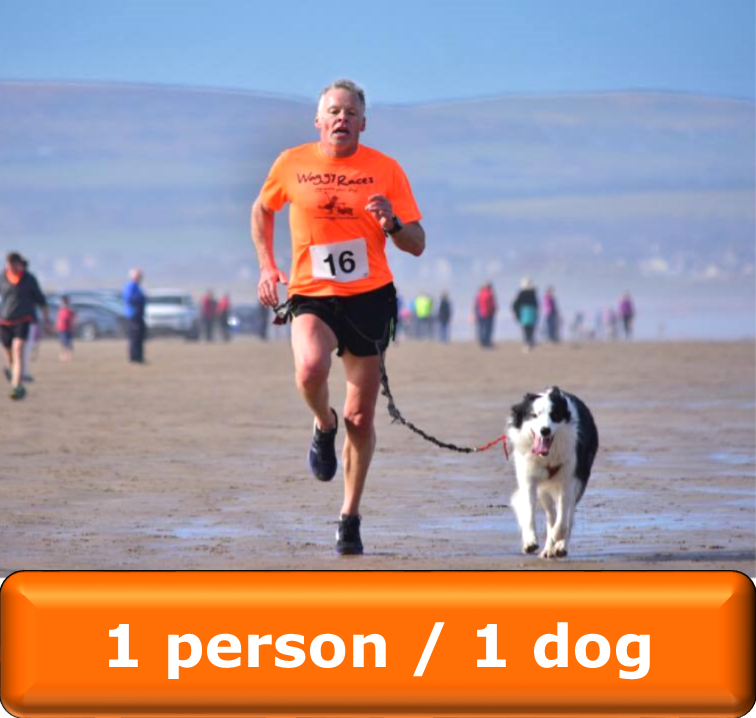 With it's fantastic coastal views, golden sand and domineering dunes, it is our most popular Waggy Races venue. The Strand is signposted and is just a couple of minutes from the centre of Portstewart. Portstewart is just over one hour away from Belfast.